BUZZARDS BAY — The Baker-Polito Administration today announced the availability of $3 million in funding for the Renewable Thermal Infrastructure Grant Program to expand the availability of renewable thermal technologies in Massachusetts. The availability of funding coincides with the release of updated Alternative Energy Portfolio Standard (APS) regulations that have been modified to encourage greater use of renewable thermal technologies across the Commonwealth. The final APS regulations will provide financial incentives for technologies such as solar hot water, fuel cells, biomass, waste-to-energy, air source heat pump, ground source heat pump, biogas and liquid biofuel. The announcement was made at the Massachusetts Maritime Academy where the school installed a solar thermal system in 2015 which heats water for the athletic facility’s pool and the domestic hot water in the building, leading to reductions in greenhouse gas emissions and cost savings to the school. “We look forward to these projects playing an important role in their local communities and delivering the many benefits renewable heating and cooling technologies can provide to Massachusetts ratepayers,” said Lieutenant Governor Karyn Polito. The funding for the Renewable Thermal Infrastructure Grant Program is made available through Alternative Compliance Payments from retail electricity suppliers. The funds will go directly to manufacturers, distributors, and/or installers to expand the availability of a range of renewable thermal technologies in Massachusetts and may include projects such as biomass delivery trucks, biofuel manufacturing facility support, geothermal drilling equipment, and other renewable thermal infrastructure. In November 2017, DOER and the Massachusetts Clean Energy Center announced HeatSmart Mass, a new residential heating and cooling program for seven communities. In addition, as part of its commercial-scale biomass heating program, MassCEC will offer feasibility study grants to support municipalities, non-profits, and private entities in evaluating the feasibility of biomass heating options that are eligible for the APS program. The program will help ensure that new large-scale biomass heating systems will meet the stringent sustainability and emissions criteria found in the APS while promoting responsible system siting efforts. Feasibility study awards will include support for conducting community outreach and engagement efforts as well as evaluation of best-in-class emissions control technologies. Starting this winter, proposed projects are eligible for up to $25,000 in feasibility study funding. The APS regulations were modified after robust stakeholder engagement and in accordance with legislation passed in 2014 and 2016 that directed DOER to add new eligible technologies to the APS. The APS is a market-based incentive program that requires retail electricity suppliers to purchase Alternative Energy Certificates (AECs) that are generated from eligible resources. Residents, businesses, institutions and government buildings that install one of these systems will generate certificates that they can sell to create an additional financial resource. “Under the leadership of Governor Charlie Baker, the Administration as a whole, and Secretary Beaton in particular, are to be congratulated for the job that they have done to leverage regulations which will, in turn, inspire and incentivize investment in renewable energy technologies that will serve the Commonwealth for years to come,” said Massachusetts Maritime Academy President Admiral Francis X. McDonald. 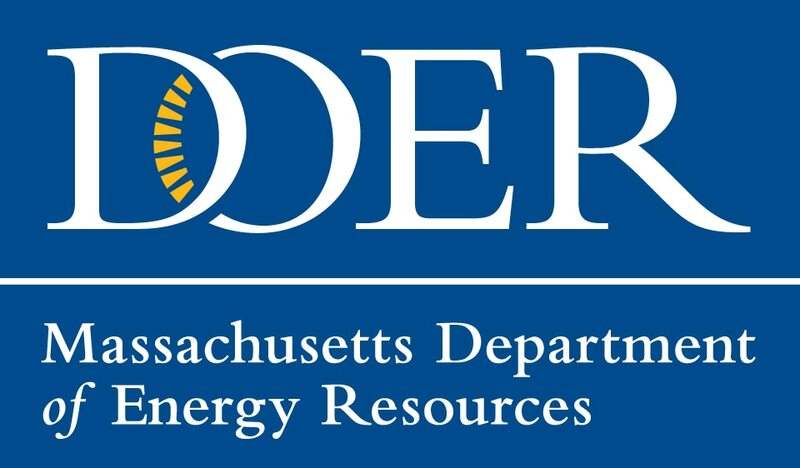 In January, DOER hosted in-person information sessions in Boston and Amherst designed for market participants such as installers, developers, aggregators, brokers and other interested stakeholders to inform them about the requirements and application process. DOER helps create a clean, affordable, and resilient energy future for the Commonwealth. The Renewable Energy Division provides information regarding the different kinds of renewable energy, funding programs and incentives, installation assistance, and more available in Massachusetts. Types of renewable energy available in Massachusetts include: wind, solar, biomass, and more.